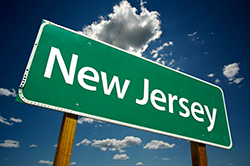 New Jersey Governor Chris Christie recently signed two pieces of legislation that virtually every employer in the state must be aware of. We suggest that you review your current policies and procedures (including your handbook) to ensure that you are in compliance with the changes to state regulations. Please contact us with any questions.